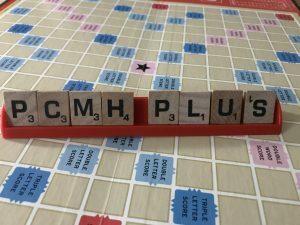 Last month, a group of independent consumer advocates, the Medicaid Study Group, sent questions to DSS about the impact of PCMH Plus, their new $10.8 million experimental program of shared savings in HUSKY. 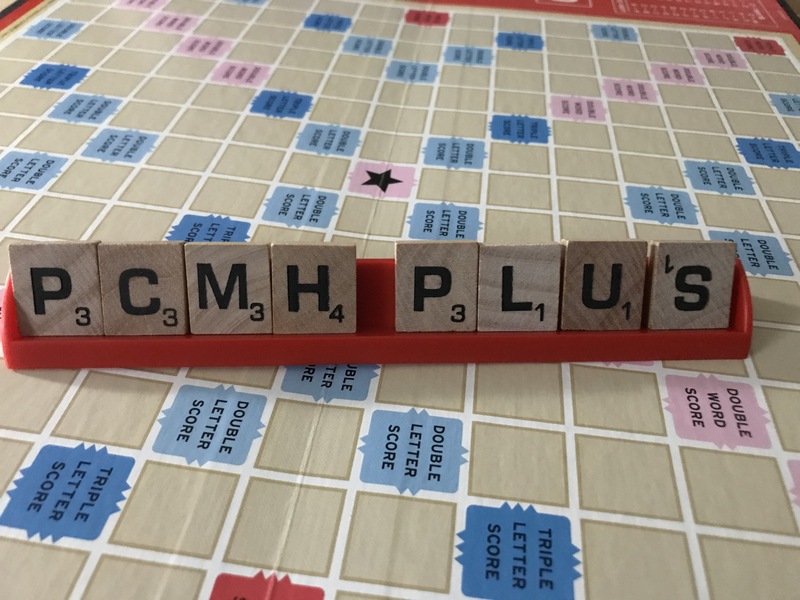 Advocates have been concerned about PCMH Plus’s potential to deny needed care, raise costs in the program, and erase hard-won progress. Questions were raised by compliance reviews that found low care management penetration and weak consumer engagement in governance. The questions also touched on monitoring for underservice and patient dumping, achieving contractual 100% patient-centered medical homes, surveying members who opt-ed out of the program despite inadequate notices, ensuring the state is not double-paying for foundational services, development of real, non-exploitive community connections, behavioral health integration and the finances. Yesterday we gota response without answers. We hope to hear something at Friday’s Medicaid Council meeting.